Snappy Gum Heritage is a firm that specialises in supplying archaeological and ethnographic heritage services within Western Australia. Snappy Gum takes pride in our down-to-earth approach. We do not undertake unnecessary work, we do not pull punches and we tell it like it is. 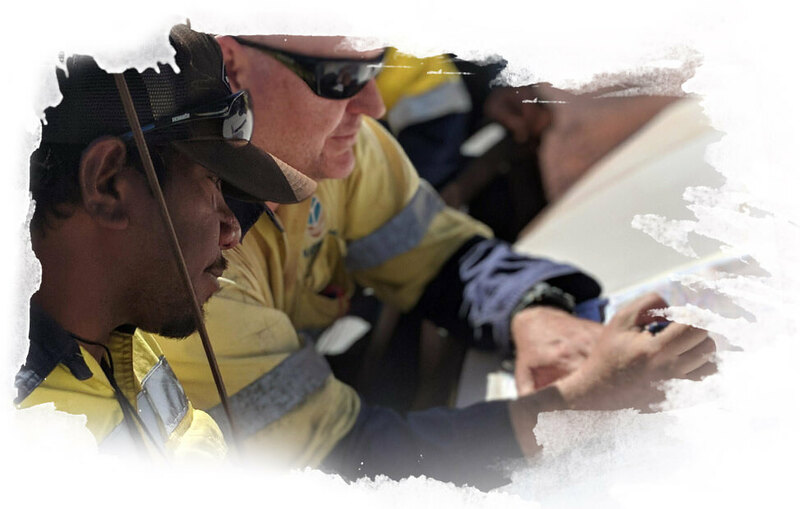 We strive to work within an environment of mutual respect and open collaboration between proponents and native title bodies, while maintaining professional rigour and efficient work practices. They are committed to the preservation of Aboriginal culture, but also understand the needs of the mining industry and often walk that delicate tight rope with ease. All Snappy Gum jobs are undertaken with up-to-date Safety, Health and Environment policies and procedures at the forefront. From planning right through to handing over the final report, we are committed to providing a safe, happy and environmentally conscious workplace for all. Snappy Gum is a responsive agency that employs people-oriented staff. With a flat hierarchy, clients get to deal directly with Managing Director Ryan Hovingh, making the entire process simple and painless.